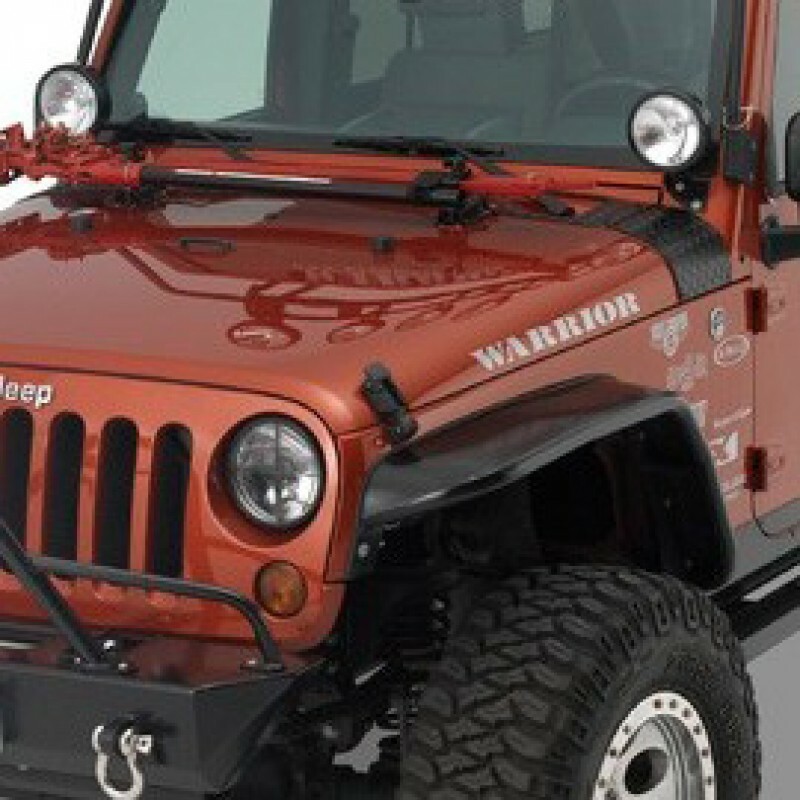 Warrior Products 7.5 inch Wide Front Tube Fender Flares For 2007-17 Jeep Wrangler JK. 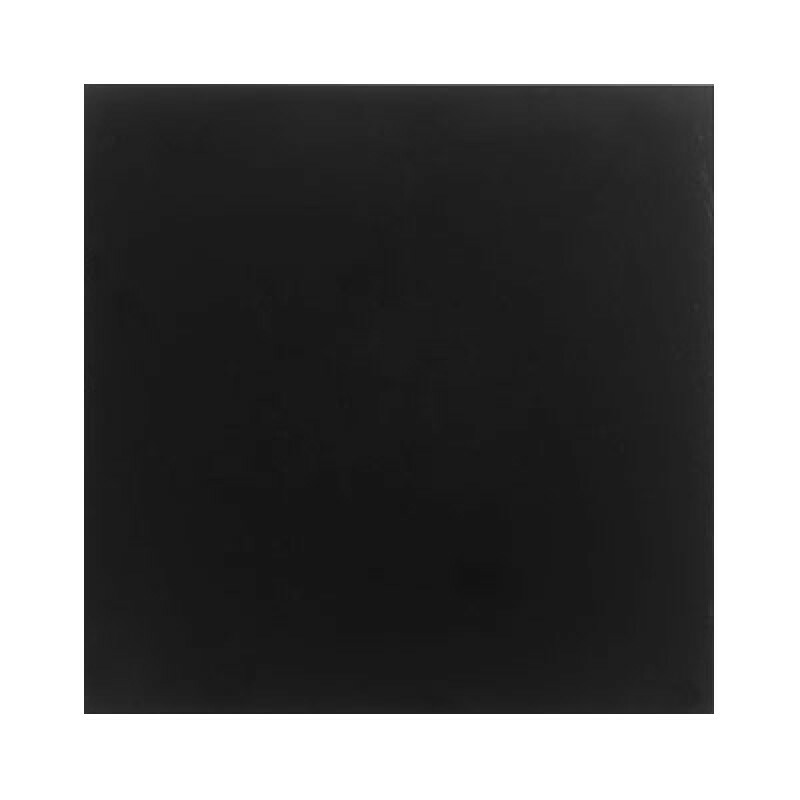 Smooth Black Steel. Designed to replace the original flares, Tube Flares mount into existing fender wells with minimal or no drilling. Constructed of 1.5" steel tubing, these beefy frames are a perfect compliment to our Tube Doors. The outer mounting and frame of the flare comes in a black powder coated finish while the flares' top plate comes in three finishes to match other Warrior Body Armor; polished diamond plate, black powder coated diamond plate and smooth black steel. Our steel topped applications are available in an uncoated bare steel option for paint matching purposes. All fender flares are sold in front and rear pairs. An optional LED signal light can be incorporated into the leading edge of the front flare and comes complete with wiring harness for easy installation.